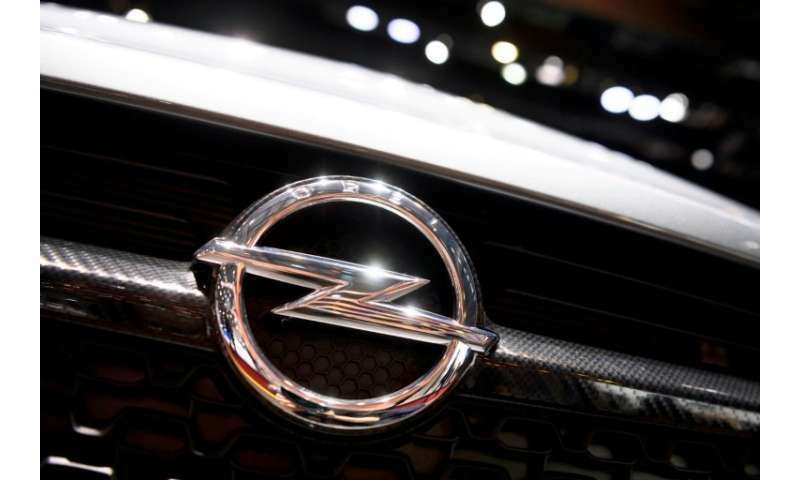 Opel CEO Michael Lohscheller said in a statement that the automaker faced a "heavily decreasing" workload at its R&D centre, as engineers finish off the last contracts for former owner General Motors. If it goes ahead, Segula intends to take over "up to 2,000" of Opel's 7,000 development centre employees as well as several buildings at the Ruesselsheim site just outside Frankfurt. Segula said it wanted to create "a core engineering centre" in Ruesselsheim that would not just focus on the automobile industry but also sectors "such as rail and energy".